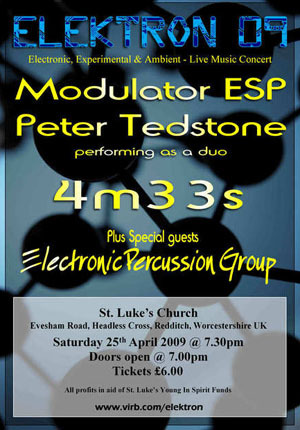 Well known for his contributions with RMI he has some very good solo albums in his name with On The Other Side and New Church!! 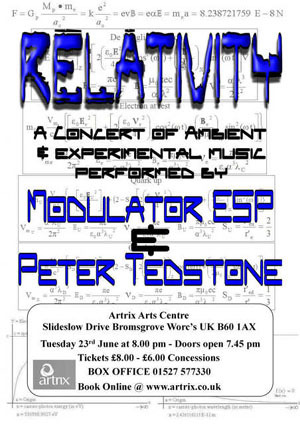 Which direction the performance will go in is going to be a surprise! 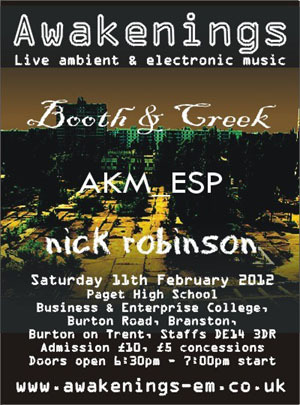 All Booth & Creek performances are improvised. 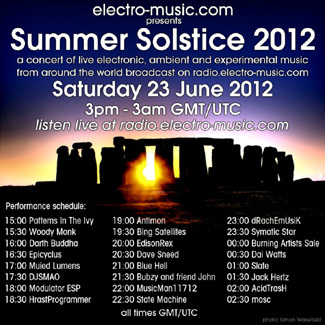 They have something a little special planned for E-Day! 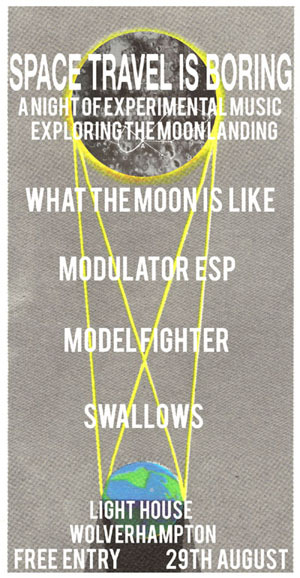 In this one off event, What The Moon Is Like and friends will be performing mixed sets of songs and improvisations with a revolving cast of artists, providing live soundtracks to projections and visual prompts, creating a lush, temporary other world. 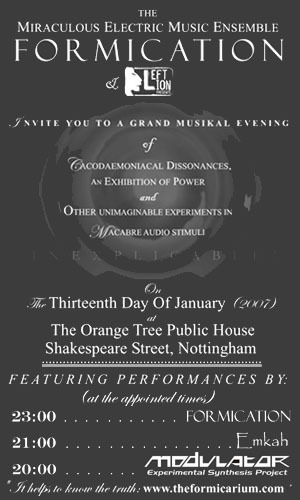 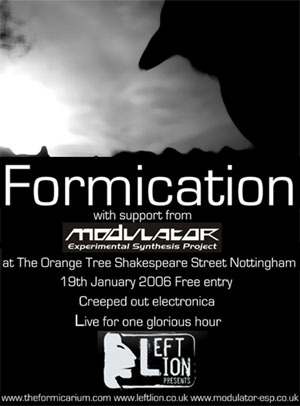 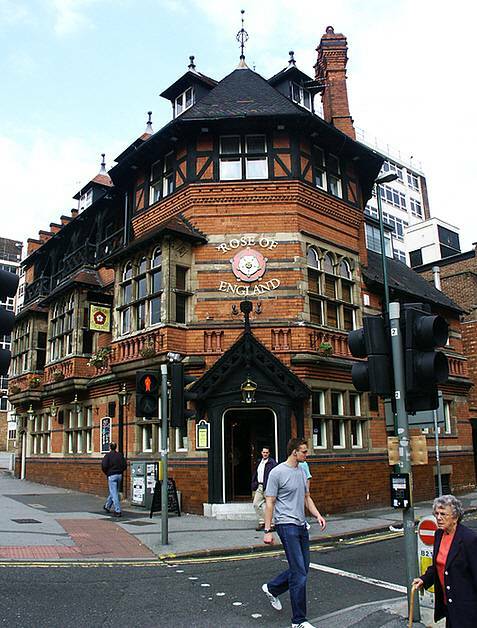 Directions: The Orange Tree is on Shakespeare Street, opposite the central Fire Station. 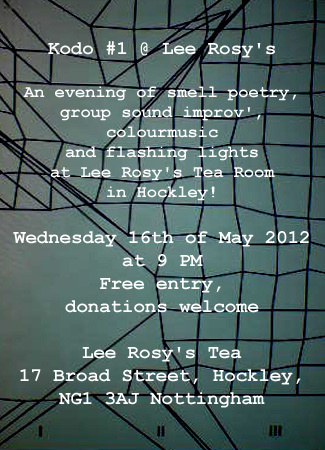 and performances will start at 8:00 pm prompt. 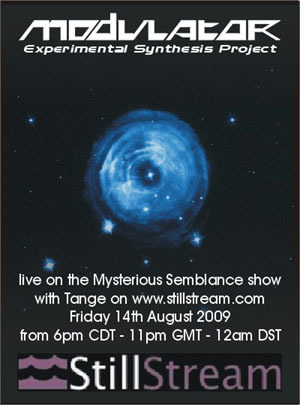 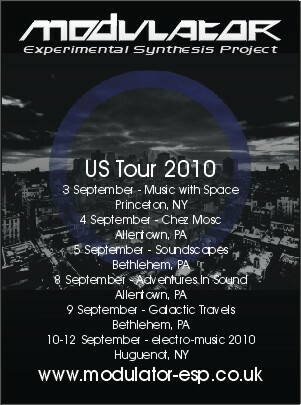 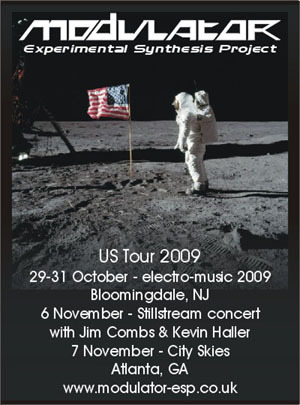 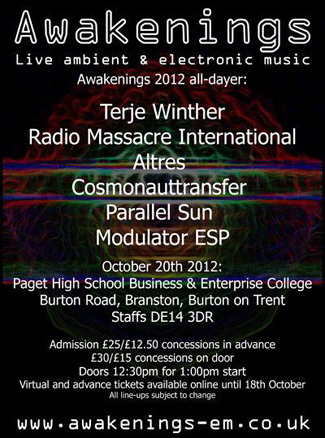 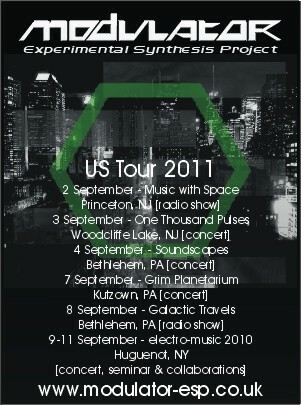 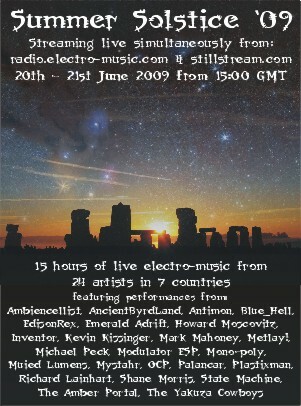 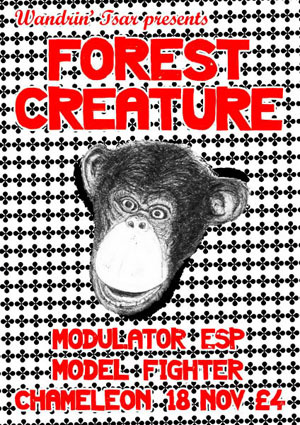 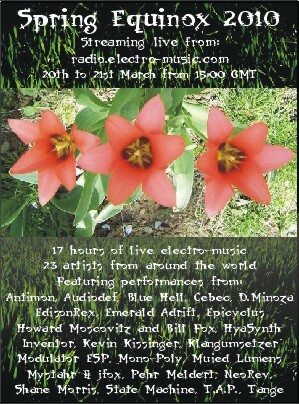 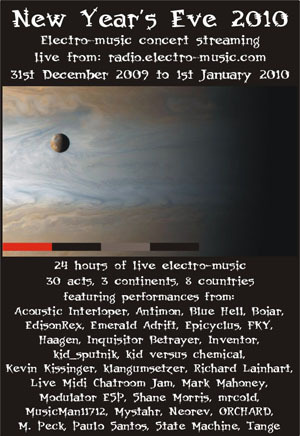 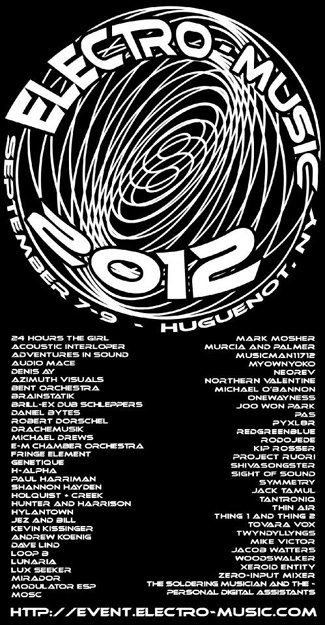 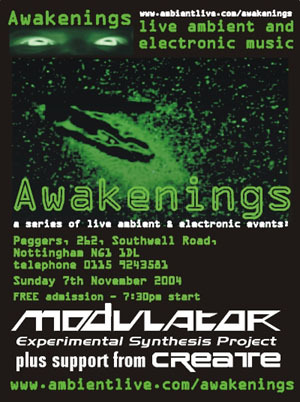 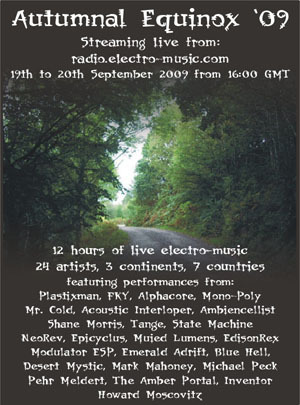 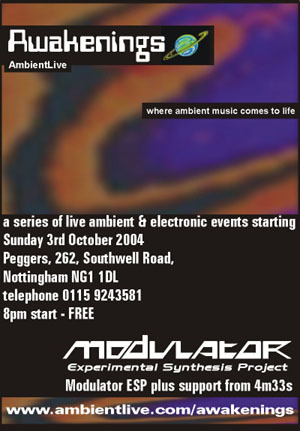 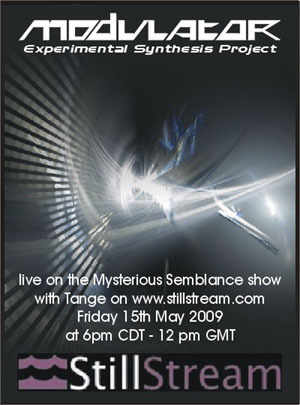 This is part of the Awakenings series of live ambient and electronic events. 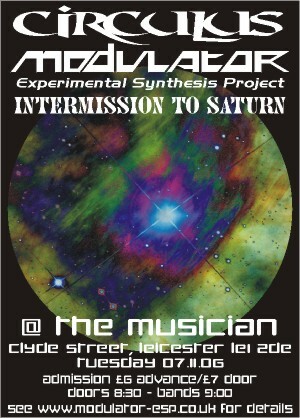 Both acts will be performing for approx 1:15.
and performances will start around 8:30 pm. 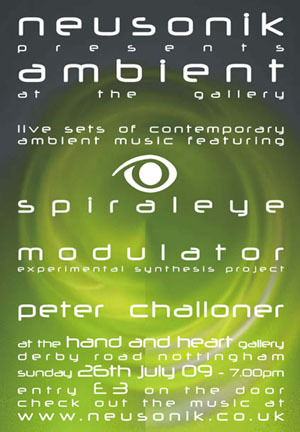 As before this will feature a set of improvised music, featuring variations of the best bits from previous gigs and some new stuff. 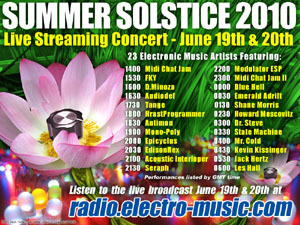 performances will start around 8:30 pm. 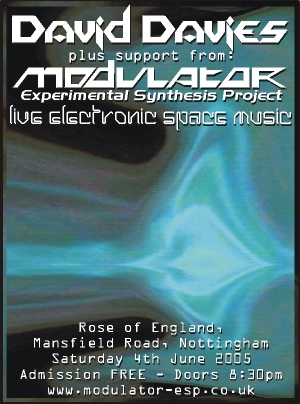 As before this will feature a set of improvised music, featuring variations of the best bits from the first gig and some new stuff. 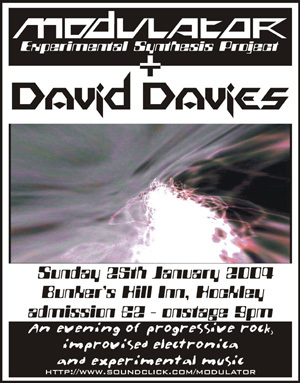 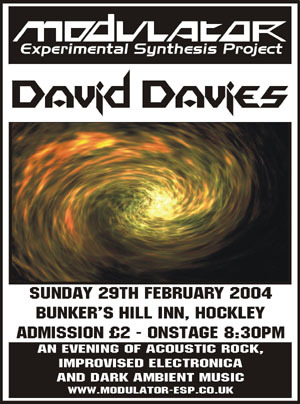 David Davies will be doing a set including songs old (including Shadowdancer stuff) and new, plus some new instrumental stuff. 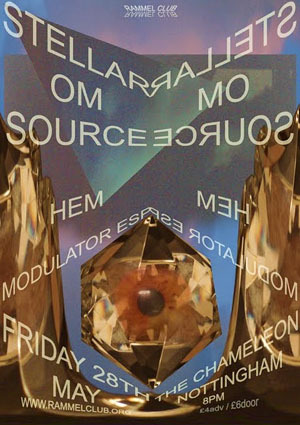 (some more of) you there. 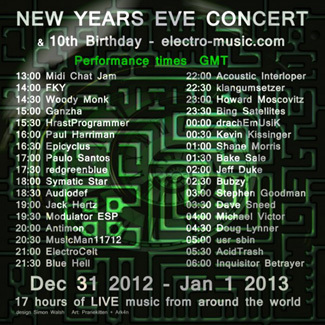 performances will start at 9 pm. 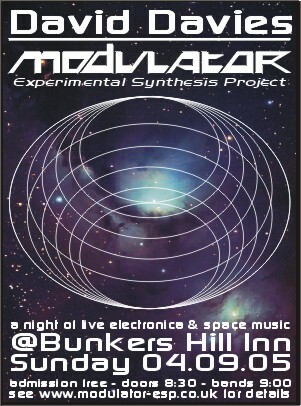 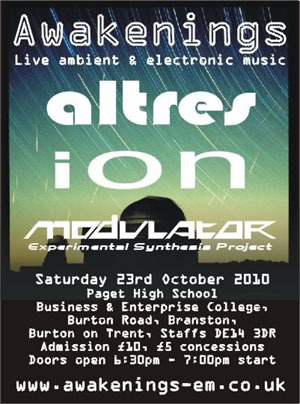 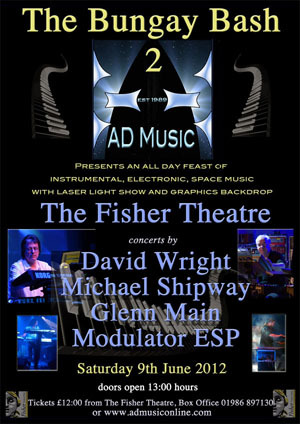 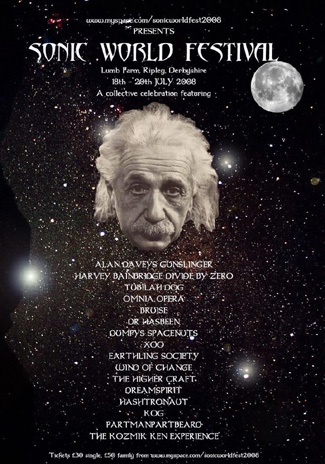 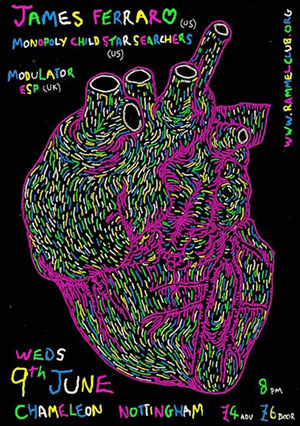 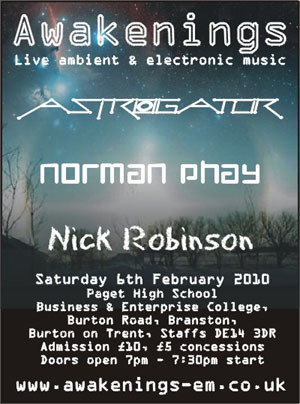 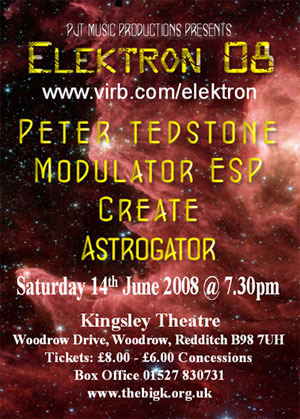 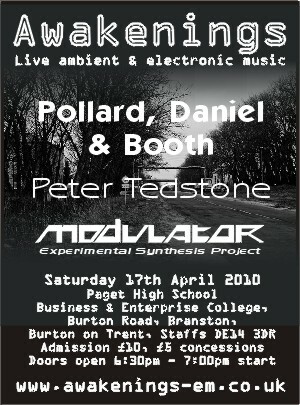 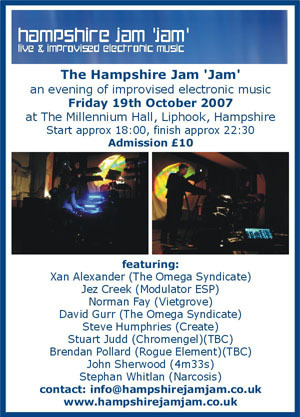 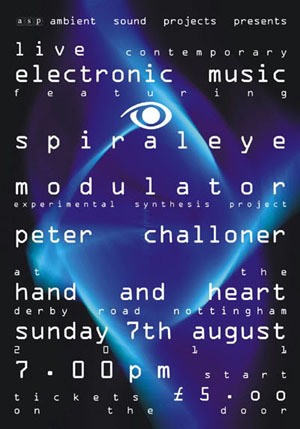 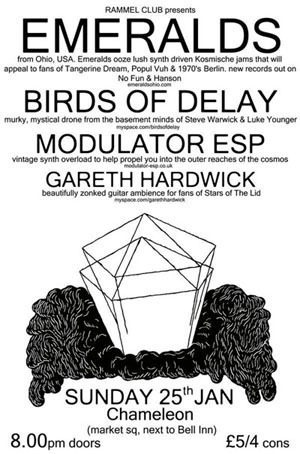 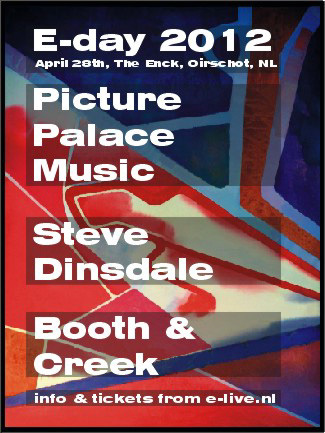 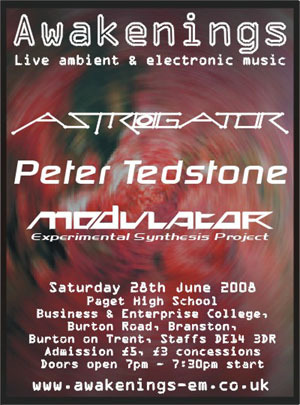 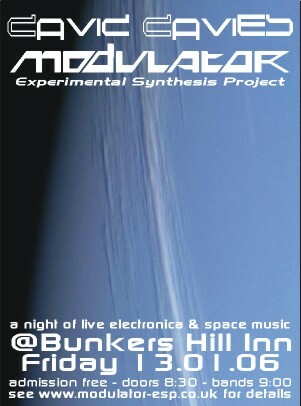 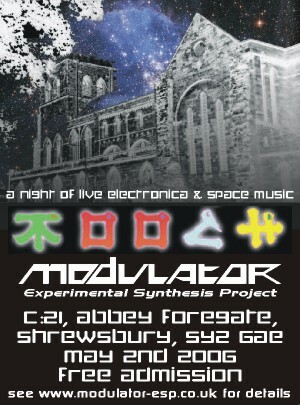 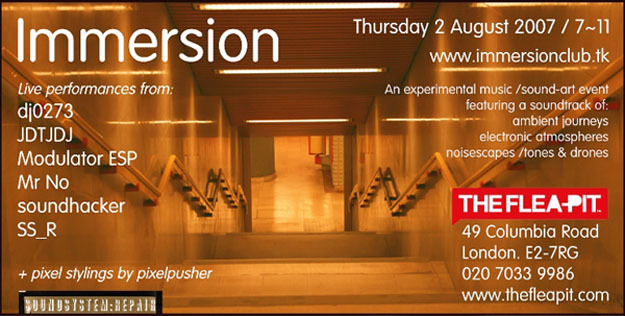 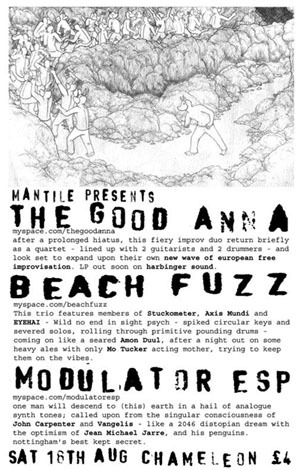 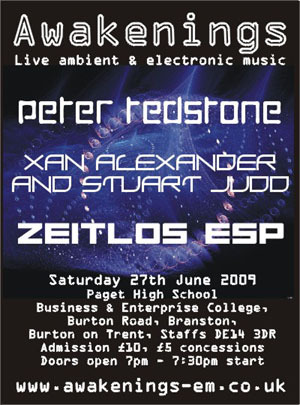 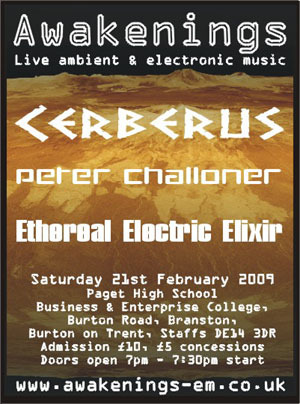 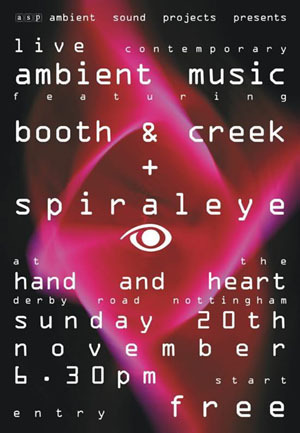 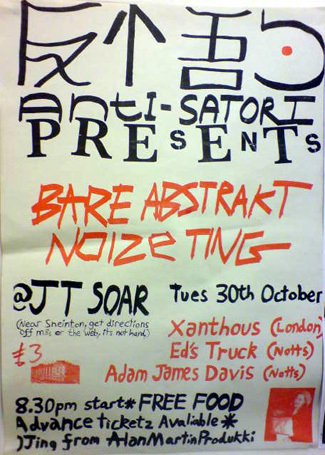 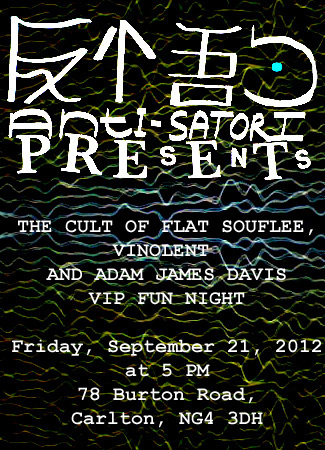 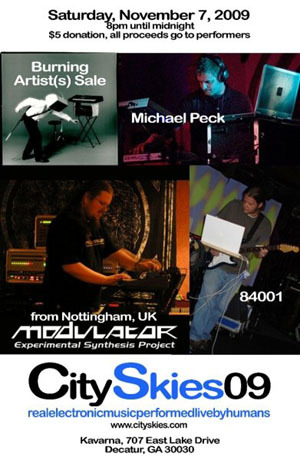 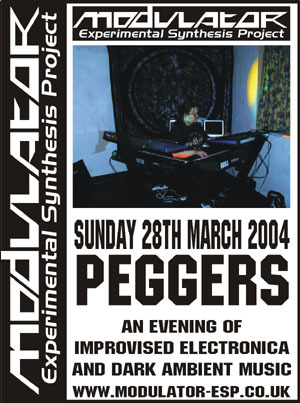 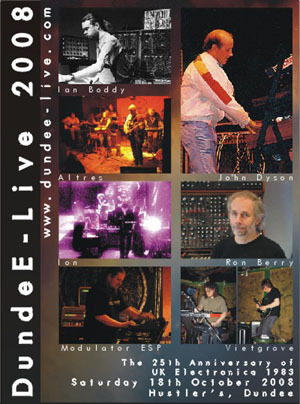 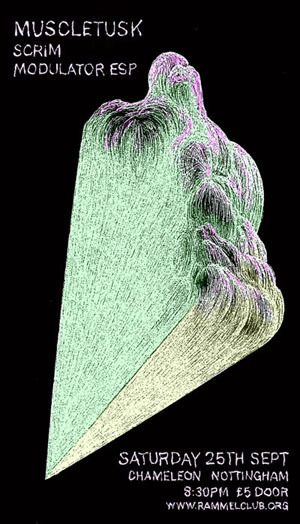 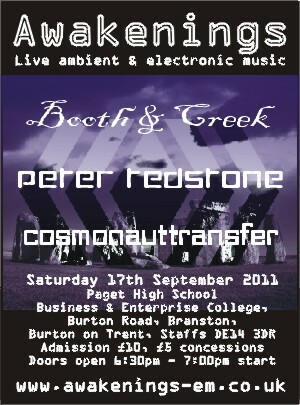 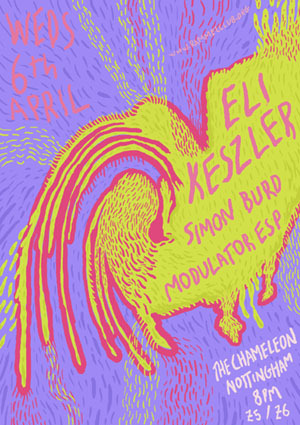 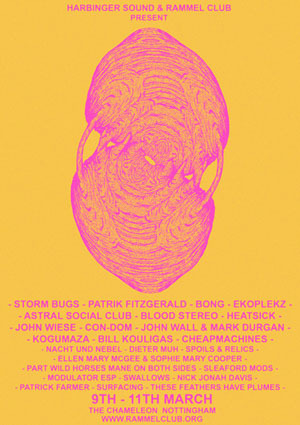 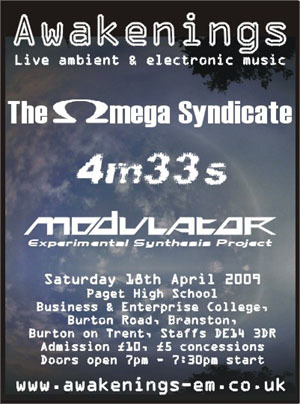 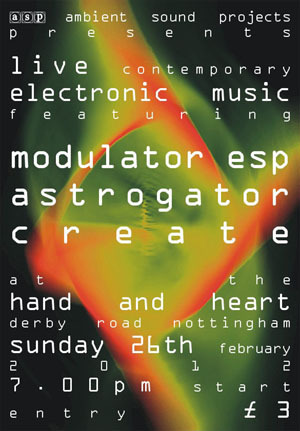 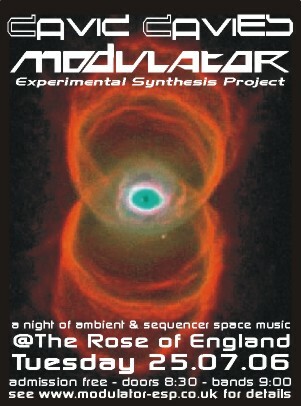 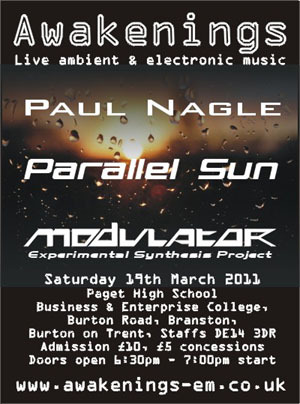 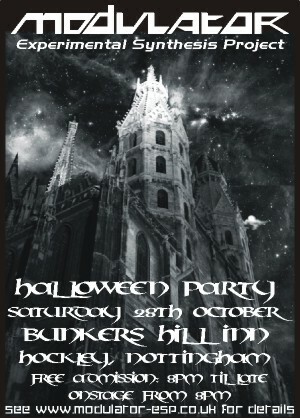 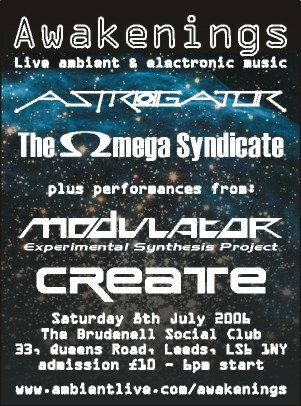 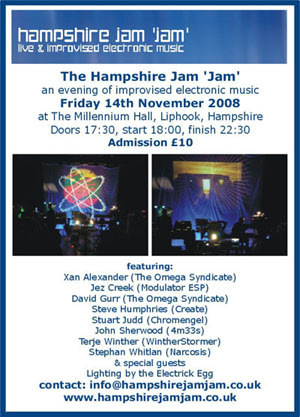 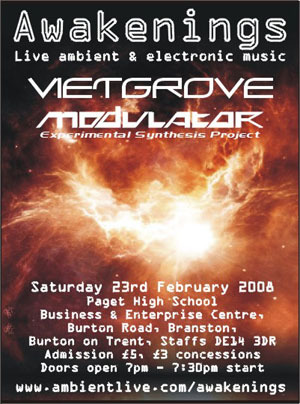 The event is billed as 'An evening of progressive rock, improvised electronica and experimental music'. 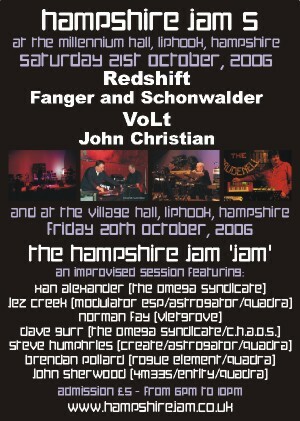 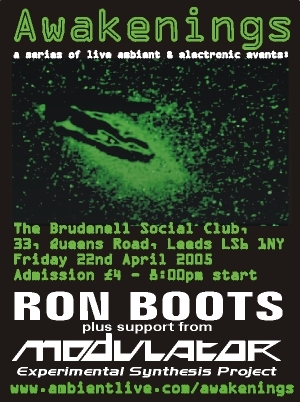 So it looks like I've got to get my skates on as I'm planning to do approx 1 hour of new, mostly improvised music. 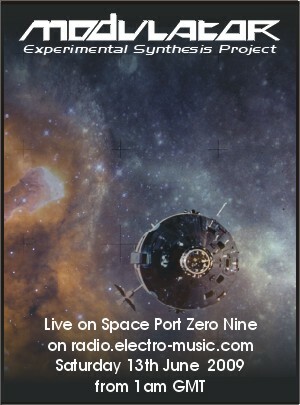 No problem 8-)). 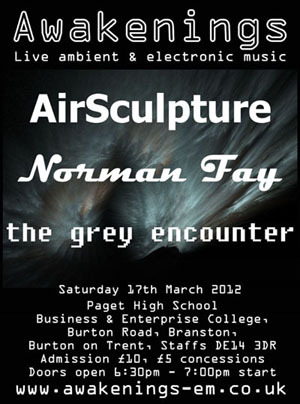 Should be fun - hope to see you there.